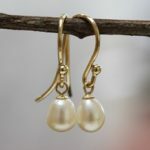 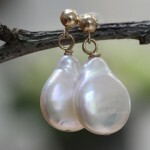 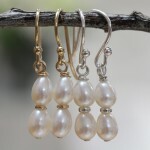 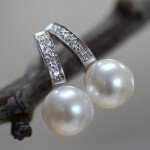 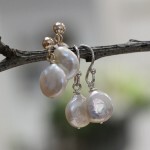 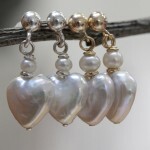 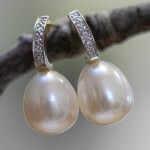 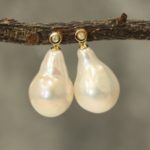 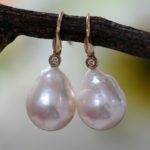 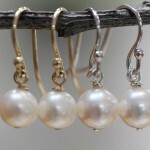 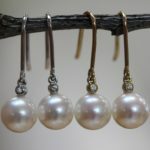 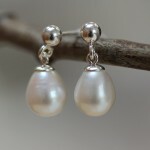 Pearl earrings made from cultured freshwater pearls, sourced for their lustre and colour. 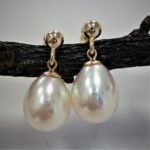 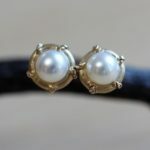 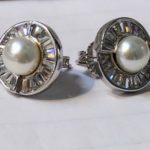 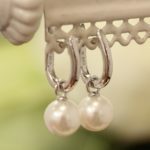 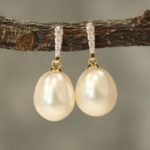 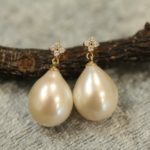 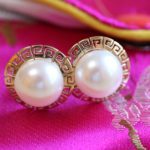 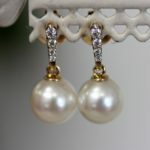 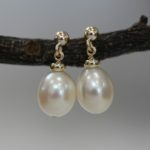 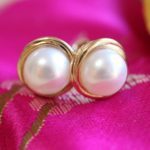 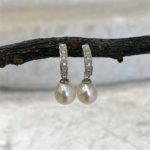 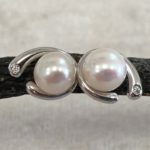 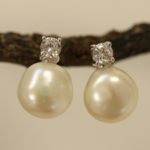 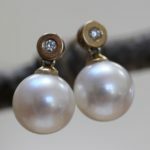 We make pearl earrings in our design studio which will match every budget from tiny pearl studs for a young girl, right through to stunning pearl and diamond drop earrings suitable for formal occasions. 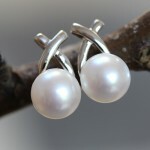 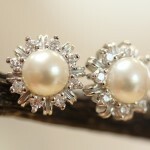 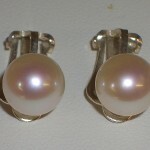 We only use stirling silver or 9ct gold to ensure that our pearl jewellery will wear well and look wonderful. 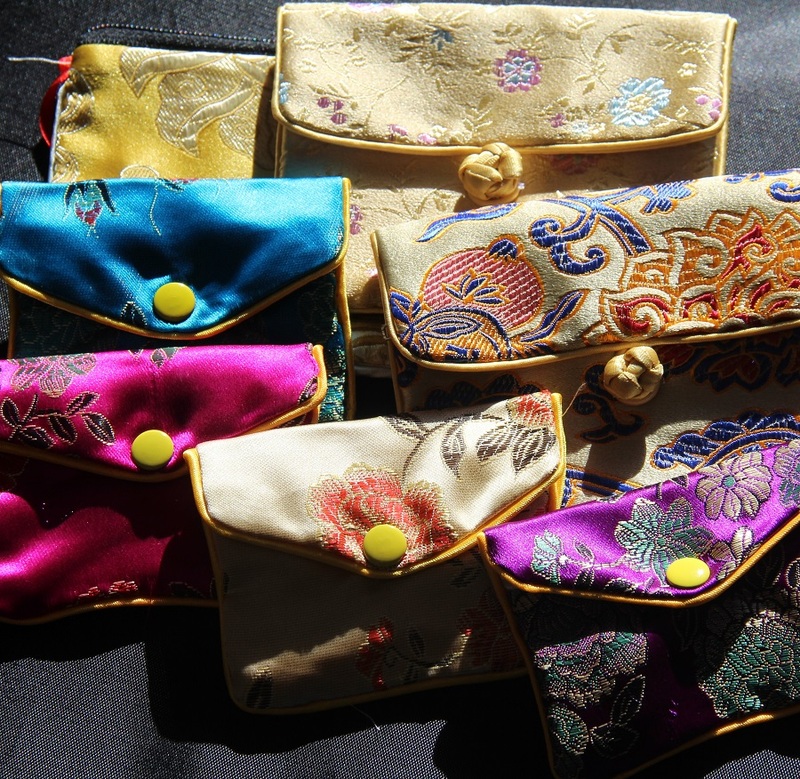 The range of colours and sizes is enormous. 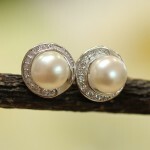 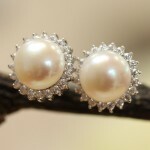 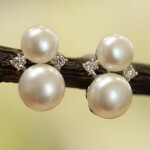 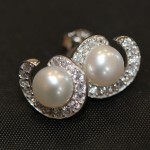 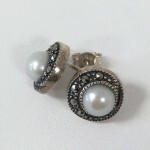 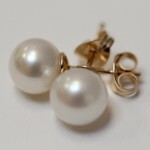 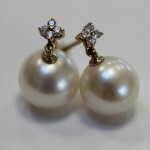 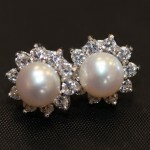 Our range of pearl studs is very popular, partly because we offer pearls from 3mm through to 13mm. 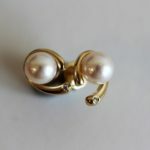 Where possible, we offer you a choice between silver or gold, or a choice of fastening; post or hook. 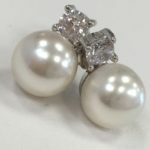 If you lose an earring, we offer a matching service although we can’t guarantee that we can always match your missing earring. 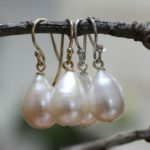 We make our pearl earrings as secure as possible. 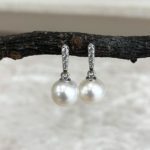 Our larger earrings come with extra-secure large fastenings to reduce the risk of losing them.